Welcome to the online platform designed to transform the way industry connects with the vocational education and training (VET) system. Keep up to date with what really matters to your industry and be part of an online community committed to ongoing reform and operations of the VET system. We need your input to help shape the future of industry. 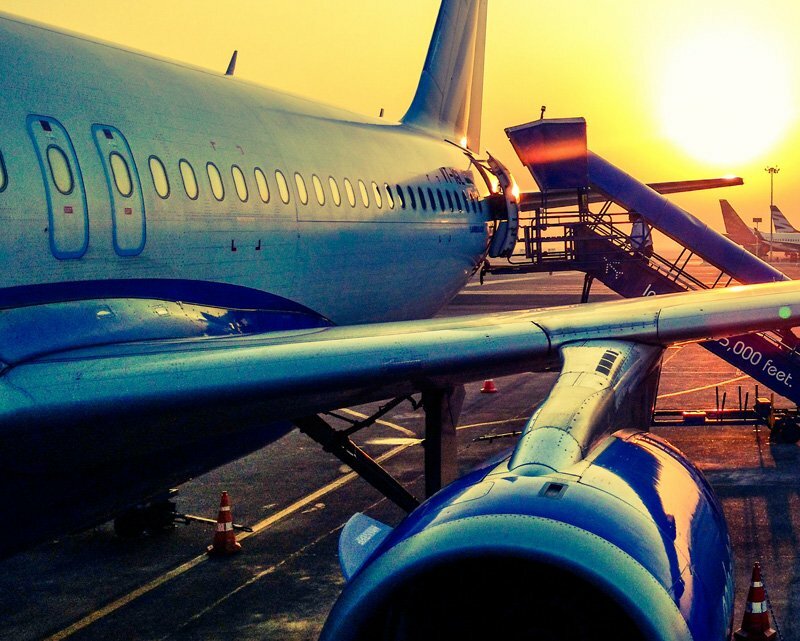 The Aviation industry employs more than 90,000 people across its five main sub-sectors: domestic commercial aviation, international commercial aviation, general aviation, air-freight transport and aviation support infrastructure. The Rail industry employs more than 55,500 people across private and public operators, passenger & freight, track owners and managers, manufacturers and suppliers in urban, regional, and rural areas of Australia. The Maritime industry in Australia is currently the world’s 5th largest in terms of the tonnage of its inbound and outbound freight task. 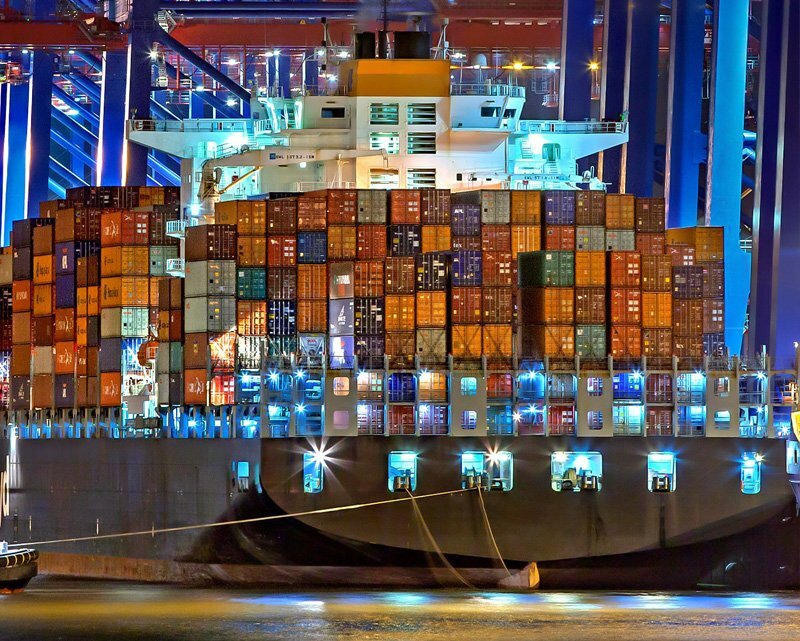 10 per cent of the world’s sea trade passes through Australian ports. 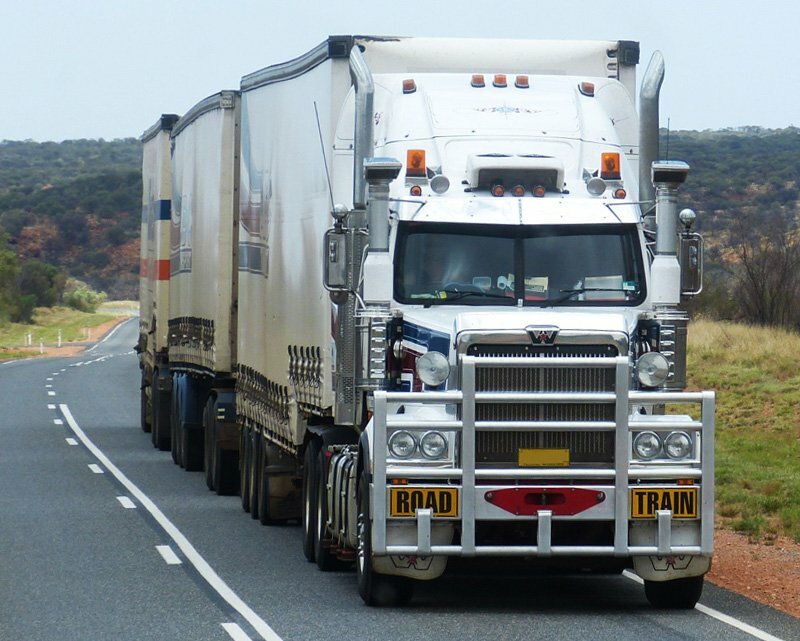 Road freight in Australia specialises in delivering time-sensitive, perishable commodities, consumer goods and construction material. Road competes with rail in moving bulk commodities over longer distances. 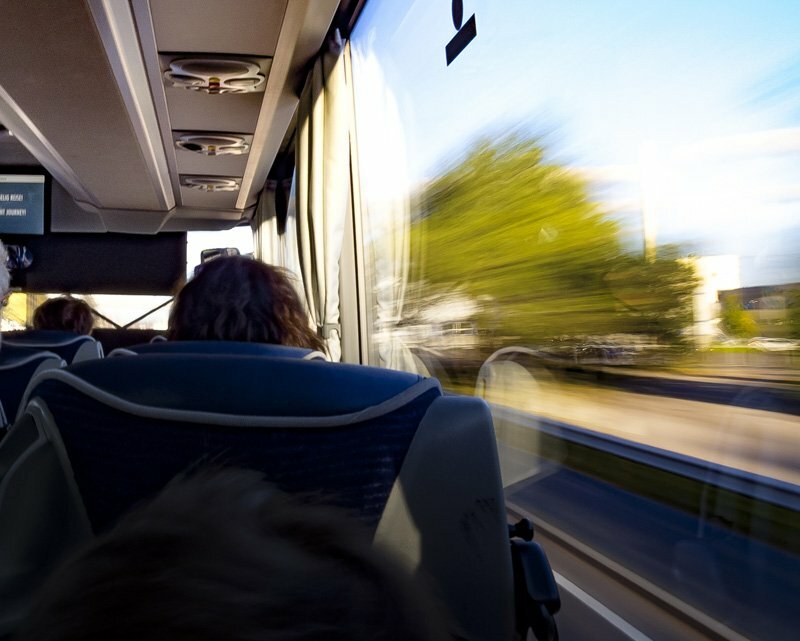 The Road Passenger sector includes businesses that provide passenger transport such as buses, coaches & taxis. Commuter transport services dominate with charter services making up a smaller portion of industry activity. VET 4 T&L is a first of its kind within industry, supporting skill development within all businesses within the entire supply chain. 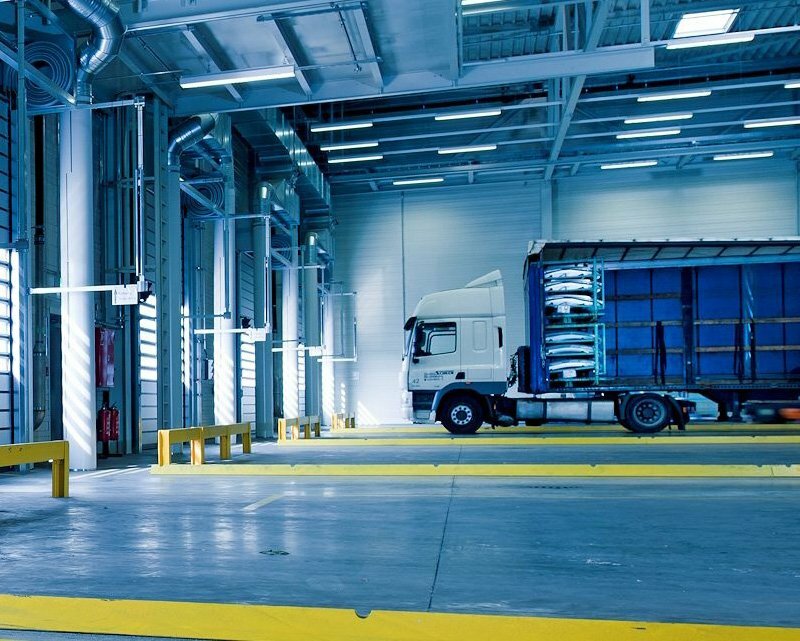 Including; road transport, rail, aviation, passenger transport, maritime and logistics sectors.  This program has been established as part of the VET Industry Engagement Program and is funded by the Queensland Department of Education and Training to support ongoing reform and operations of the vocational education and training system relating to the contestable skills market in Queensland.